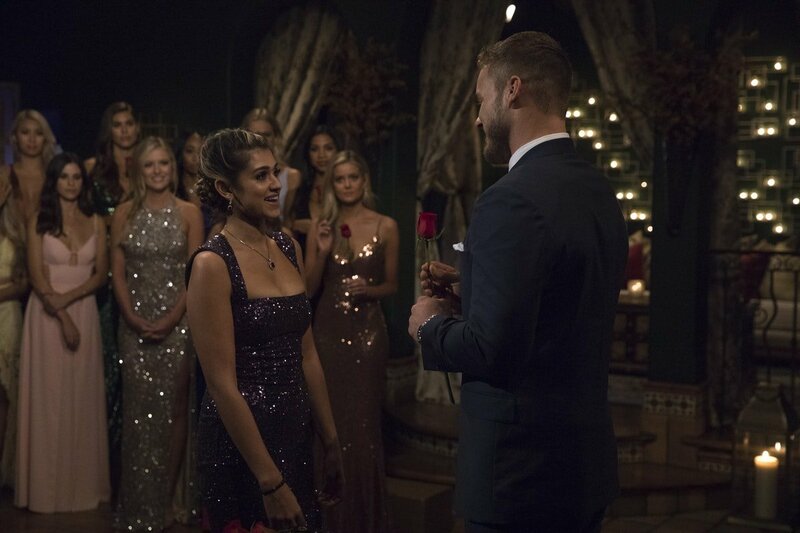 For the most part, Kirpa has remained in the background for the majority of Colton’s season of The Bachelor. It wasn’t until her mysterious chin injury from last week that she started really gaining some fan attention. (Turns out, she’s actually really cool and hilarious.) So now that she’s more on our radar, you may soon find yourself wondering what Kirpa is doing after The Bachelor. Is she secretly hiding her engagement to Colton? Will she go on to participate in Bachelor in Paradise? What type of future is in store for her post-Bachelor? Based on her social media, it seems that her exciting adventures have only just begun. Since filming of The Bachelor ended, Kirpa has gone on to do some pretty extraordinary things. Aside from continuing to work on her side hustle (modeling), Kirpa visited the Maerim Elephant Sanctuary in Thailand with one of her best friends near the end of November, where they got to basically go for a dip with elephants in the water. Needless to say, it looked like an awesome experience and one that is sure to give you major FOMO. "Definitely not short of thanks this year! so grateful for all the new adventures this year brought and excited for the many more ahead," Kirpa wrote in a caption on Instagram alongside some of the photos from her trip. "Also very grateful to be able to travel to the other side of the world with one of my best friends and spend thanksgiving with some amazing creatures and people." She also made her way to Bali shortly thereafter. You know, just in case you thought you couldn’t possibly be more jealous of her life than you already were. After that, she returned to California to celebrate the holidays with her family and pull off some truly inspiring Christmas ugly sweater decor. At the end of January, she jetted off to New York City to visit The Belfry and catch a basketball game over at Madison Square Garden. Thus far, Kirpa has managed to stay out of all the drama that’s taken place on the series, which further showcases the type of chill person she really is. But when you’re going on awesome adventures like this, why wouldn’t you be chill? There’s no denying that Kirpa deserves to go far this season, but even if she leaves the show early, there’s no doubt that she’s gonna be just fine. Which Princess Has the Higher Net Worth: Beatrice or Eugenie?